Uses gentle, heart-centered touch to assist in balancing Physical, Mental, Emotional, Spiritual well-being. Works in harmony with standard medical care and is complementary to other health care systems. Safe for all ages. Legal and professional aspects of touch therapies, Ethical Conduct and Standards of practice, and integrity in Healing Touch. In-depth solid core curriculum of 5 class levels from beginner to advanced healer including Evolution of the Healer, Holistic and Energetic Foundations, Evidence Based and Best Practice modules. Enhances skills and knowledge through lecture, recommended readings and practice sessions. Strong commitment to personal growth and knowledge of holistic health principles. HTI Healing Touch Certificate Program Certificate of Completion upon satisfactory completion of all 5 levels. Leads to eligibility to apply for Certified Healing Touch Practitioner through Healing Touch International, Inc.
Instructor Training and Advancement available after certification. Prerequisites apply. Endorsed by American Holistic Nurses Assn. 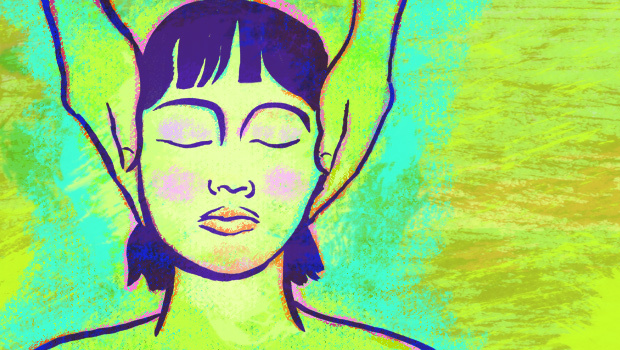 Establishing a Healing Touch practice. 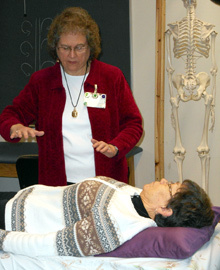 Incorporating Healing Touch as a major focus within an existing professional practice. Continuing Education Contact Hours This continuing nursing education activity was approved by the American Holistic Nurses Association, an accredited approver by the American Nurses Credentialing Center’s Commission on Accreditation Disclaimer Statement: Approval for contact hours through AHNA is based on an assessment of the educational merit of this program and does not constitute endorsement of the use of any specific modality in the care of clients. HTI is approved by the National Certification Board for Therapeutic Massage and Bodywork (NCBTMB) as a continuing education Approved Provider. Provider approved by the California Board of Registered Nursing, Provider Number CEP15275. Being a healer is who Jan is, and teaching healing is her passion. The fire of her passion inspires others to explore and discover their innate gifts and connect with their true self. Her quiet, loving, healing presence provides a safe sacred space for this exploration and learning. Jan has a wealth of knowledge and experience and loves to share with all who are willing to listen and learn. Students have described Jan as an excellent, gifted teacher who embodies what she teaches and draws them in to want to learn. Students feel seen, heard and valued in the nurturing, caring and loving environment that is created. A delightful sense of humor holds the energy of lightheartedness for journeying into the profound, enabling students to experience the divinity that flows through them. Jan has given retreats and presentations in many churches and health settings and has a vision of a healer in every home, church, place of ministry and health care setting. Jan has been a Franciscan Sister since 1961. She has always been drawn to contemplative meditation and gently invites others into deep meditation. She is a Certified Fulfillment Meditation Teacher. 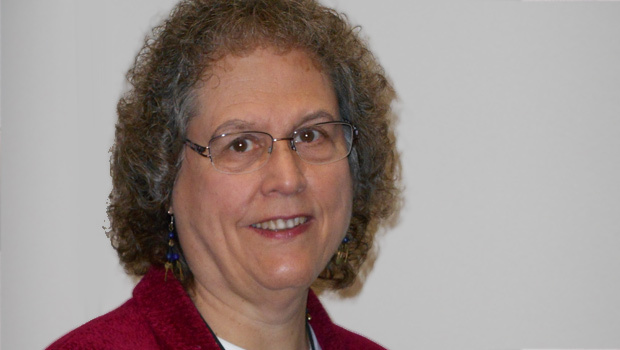 Healing ministry has been her life work, ministering for many years at St. Mary’s Hospital-Mayo Medical Center as nurse clinician, educator and manager. For almost 25 years she has maintained a private practice in holistic bodywork and energy healing. Her credentials include a Certificate of Achievement in Holistic Therapies from the College of St Catherine-Minneapolis, MN, certifications as a HTSM Practitioner and Instructor and Healing Touch Practitioner and instructor. Nationally Certified in Therapeutic Massage and Bodywork (NCTMB).